In this five-month part-time program created by CFC Media Lab, in collaboration with the CBC and Aircraft Pictures, we experiment with a novel approach to series-creation. 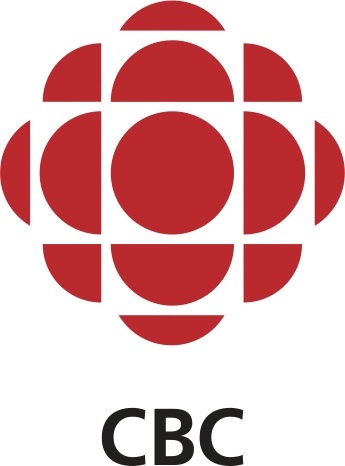 Ultimately, the goal of Jumping Screens is to develop a long-format television or “digital first” comedy series for the CBC. Jumping Screens Comedy Workshop runs from June to November 2015 and will offer digital creatives, under the mentorship of CBC creative executives, the CFC Media Lab and its mentors, and the experts at Aircraft Pictures, the opportunity to refine their writing, story structure and characterization skills, along with gaining valuable experience in navigating the Canadian entertainment ecosystem. 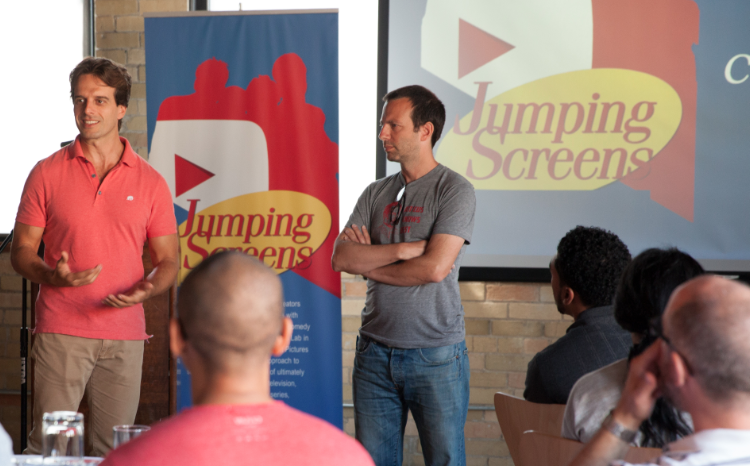 For any additional questions concerning the Jumping Screens Comedy Workshop, please email Arthur Yeung ayeung@cfccreates.com. 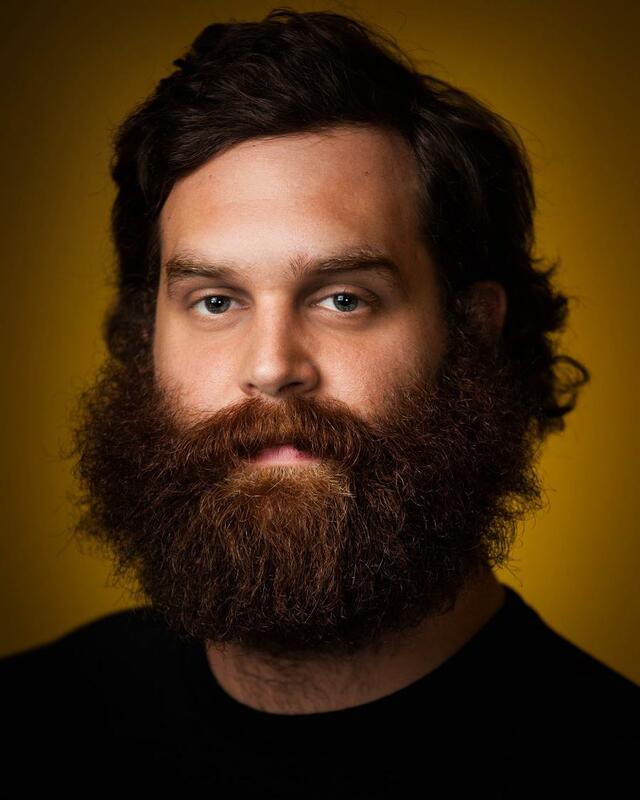 Brothers Darren and Harley Morenstein co-founded NextTime Productions in 2011. Since then, the Montreal-based production company has created and produced several web series, three YouTube channels, two cookbooks and has amassed over 7 million subscribers. Their flagship show, Epic Meal Time, has grown to be the number one online cooking show in the world. 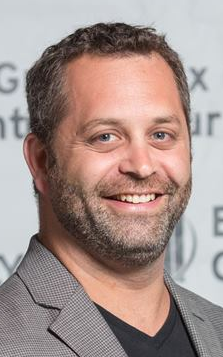 Through their properties and digital success, NextTime Productions has co-produced two television shows, the most recent being a 22-episode series entitled Epic Meal Empire, a reality-based show on the success of its creator and talent, Harley Morenstein. NextTime Productions is currently in pre-production for another television series on FYI Network, the newest channel under the A&E Network. Mikey Bustos is a Canadian-born Filipino singer/song writer/performer, comedian, actor, video maker, and online personality. Also known as the "Ambassador of Filipinos on the Internet", he is best known for his witty comedic and serious Filipino-themed musical videos on Facebook and YouTube, where he has amassed over 35,000,000 views for his channel. Mikey was also the 7th runner up finalist on Canadian Idol Season One in 2003, being the first Filipino to make the top finals in any Idol show in any country. To date, he has released three original music albums as well as several EPs and singles. He is currently based in Manila, Philippines where he works as a singer, performer, TV actor, event host, and morning radio host DJ on Magic 89.9 FM. Matthew Clarke is a Vancouver based filmmaker, writer, actor, and musician. He is most well known as the creator and star of the hit, award winning web series, "Convos With My 2-Year-Old." Over the past 15 years Matthew has worked in film, TV, theatre, toured North America with his band, Honey and the Money, created branded content for companies like Disney, Geico, and Toyota, grown as a person, had numerous hair styles, owned two cars, owned two kids, joined a book club, and developed a habit of sharing things in bios that are completely irrelevant. 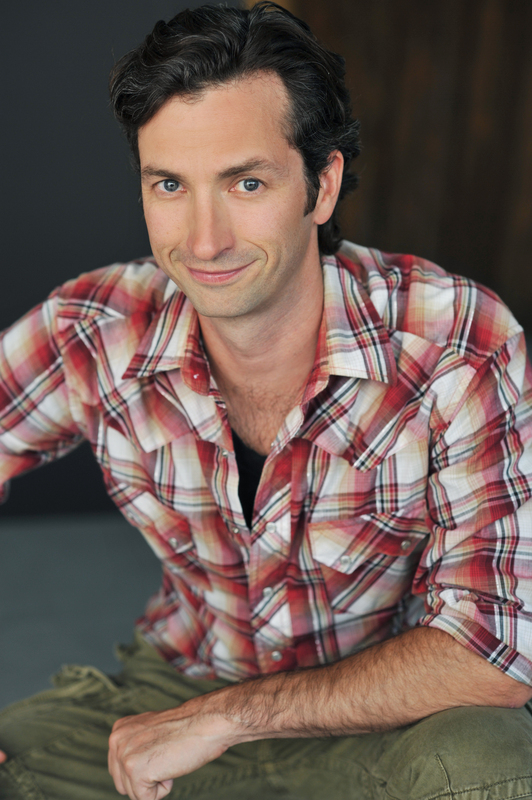 David Milchard is an Actor, Writer, Director, Producer, Comedian, and Improviser. He does a lot of things but still finds times to call his mother. A former member of Second City Toronto, he currently performs at the Vancouver Theatre Sports League. David has performed all over North America in festivals at Los Angeles, Orlando, Chicago, Seattle, Toronto, Vancouver, Just for Laughs, BumberShoot, and many more. He is a member of the hit touring show The Comic Strippers which tours internationally. You may have seen him in Psych, Sanctuary, Fringe, the Flash, Supernatural, Arrow, Package Deal, Robert Redford's the Company You Keep, Tim Burton's Big Eyes. Starring roles include Russell Mania, After Party, and the upcoming movie Monkey Up. 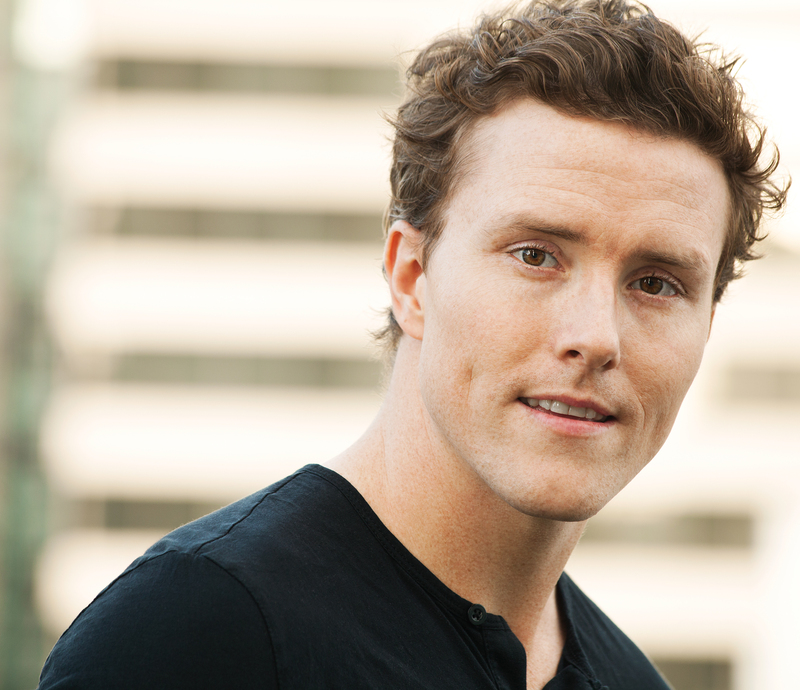 David was best actor at the 2014 Streamy Awards, best supporting actor at the Movie Maverick Awards and is a multi-nominee with a Canadian Comedy Award. Check David out acting, producing, and directing in the award winning hit web series, Convos With My 2-Year-Old on YouTube. He's in more things too! David likes things, being involved in things and on occasion engages in nothing.